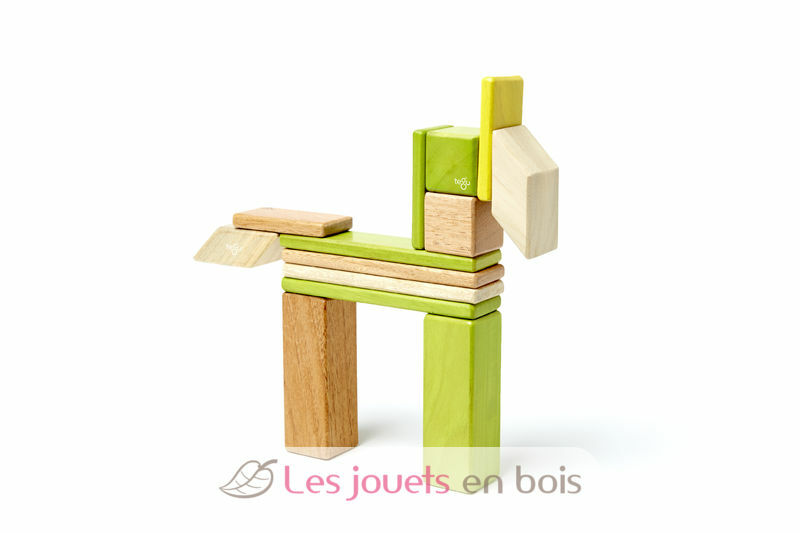 This set includes 14 wooden magnetic blocks. 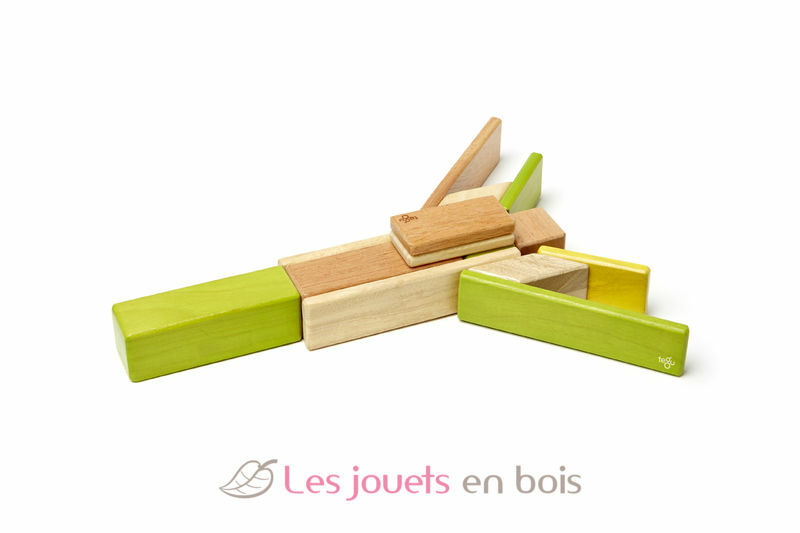 The 14-Piece Set is an introductory building set, perfect for getting to know and love the Tegu magnetic wooden building system. 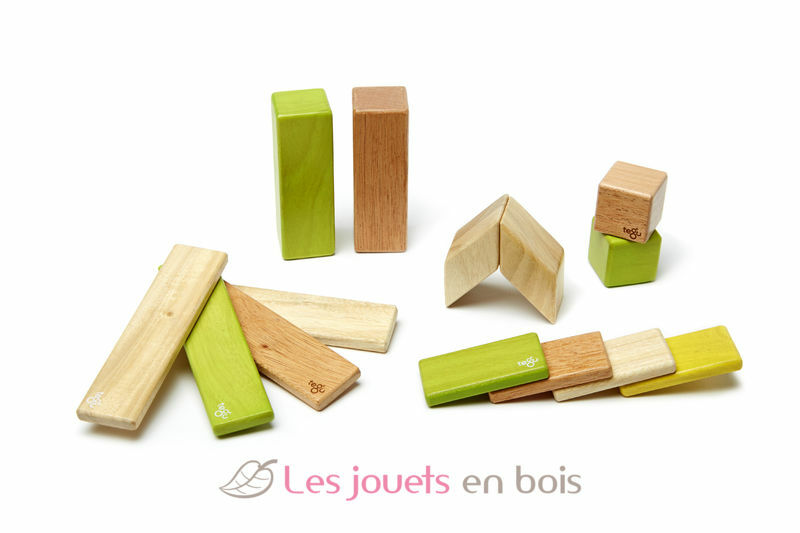 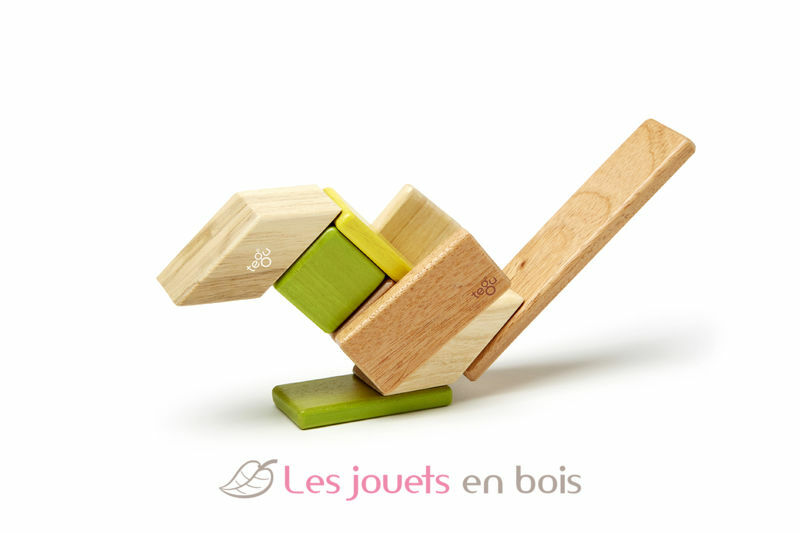 14-Piece Set Jungle, magnetic wooden building blocks made by Tegu.